“Now on his way to Jerusalem, Jesus traveled along the border of Samaria and Galilee. As he was going into the village, ten men who had leprosy met him. They stood at a distance and called out in a loud voice, “Jesus, Master, have pity on us!” When he saw them, he said, “Go, show yourselves to the priest.” And as they went they were cleansed. One of them, when he saw he was healed, came back, praising God in a loud voice. He threw himself at Jesus feet and thanked him – and he was a Samaritan. Is giving Thanks to God a natural response for you? It is so easy to cry out to the Lord during our desperation and yet forget to cry out with a heart of thanksgiving once He has met our needs. 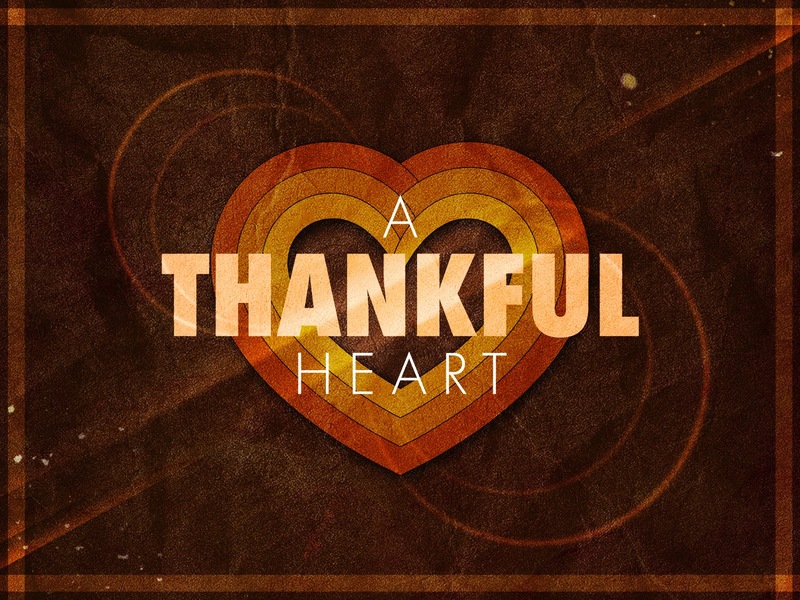 Just like the 10th man in scripture we can learn to have a heart of thanksgiving. We want to thank You so much for Your compassionate, forgiving and merciful love. We rejoice in knowing Your power is limitless. In times of difficulty or uncertainty please allow our faith in You to sustain us. However, let us not forget WHO carried us through the trial. Give us a heart of gratitude when we have overcome any obstacle or valley that was set before us. Forgive us for the times we have failed to fall at Your feet and give You praise for being there for us in our time of need. You are so faithful! Lord, just like the 10th man, help us to trust Your words and act upon them. Help us to testify to Your goodness and walk this life with a heart like the 10th man.